The animated movie Foster’s Home for Imaginary Friends was created by Craig McCraken for the Cartoon Network back in 2004. The movie’s popularity grew as both kids and adults became attached to the characters and the main storyline. The Cartoon Network quickly created a show based on the movie using Craig McCraken as the main animator and the fan base of the network expanded. The idea behind Foster’s Home for Imaginary Friends comes from children’s imaginary friends becoming real. As soon as a child creates the details about their friend (including a name), the friend gains actual physical form. When the child gets older (as they all do), many outgrow their need for these imaginary friends. The imaginary friends however, having already come to life end up with nowhere to go once the child no longer needs them. 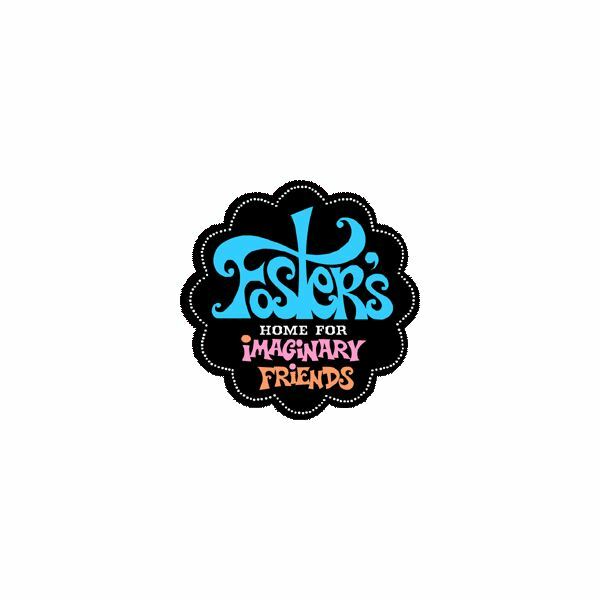 Foster’s Home was created to give these creatures a place to stay. Like many of their more popular shows, the Cartoon Network’s web site features various free computer games based on certain shows. 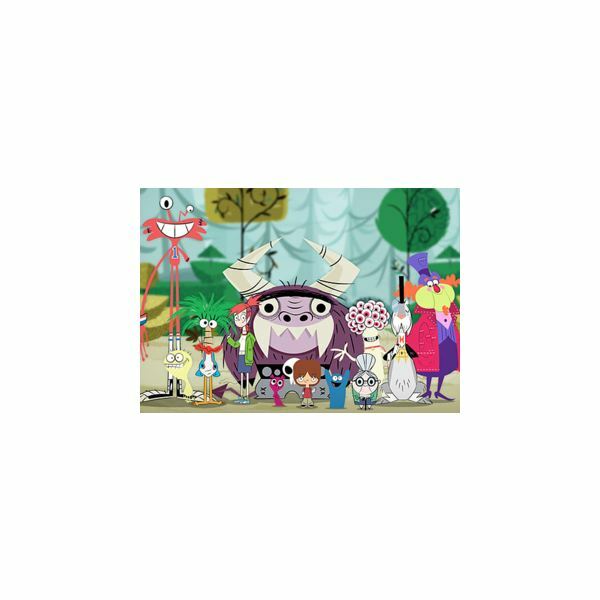 Foster’s Home for Imaginary Friends is one such show that has over ten free kids computer games available online. Here we are going to take a look at the best five of those games centered on characters from the show. In this free computer game, kids get to play Mac as Bloo tags along on a treat grabbing frenzy for Halloween. Mac has to collect as many pieces of candy and gold as he can before time runs out. If time does run out, Mac andBloo have failed the level and will have to start back at square one in collecting candy and coins. Grab enough candy and coins though before the clock stops and Mac can takeBloo to tag a long in the next level. Game Play Hint: To have Bloo scare the monsters, Mac must have his green arrow facing the monster first. This old school style computer game gives kids the option of playing in 3D or 2D. For 3D play all you need is a standard pair of 3D glasses. 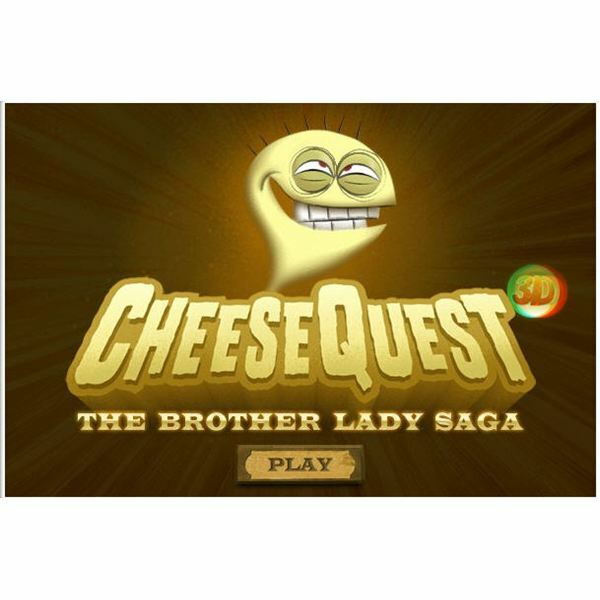 Here kids get to play imaginary friend Cheese as he makes his way through a terrain filled with obstacles such as rolling potatoes. Cheese can gain points by collecting milk cartons and apple juice boxes along the way. In this kids computer game, kids get to play imaginary friend Wilt. It seems that the laundry for the home has built up quite a bit and instead of letting Bloo tackle the chore alone, Wilt has decided to help out. Wilt wants to put some fun into the chore of getting the wash done and is treating the whole thing like a game of basketball. Bloo throws "balls" of laundry at Wilt and it’s Wilt’s job to get the laundry balls into the right open washer. 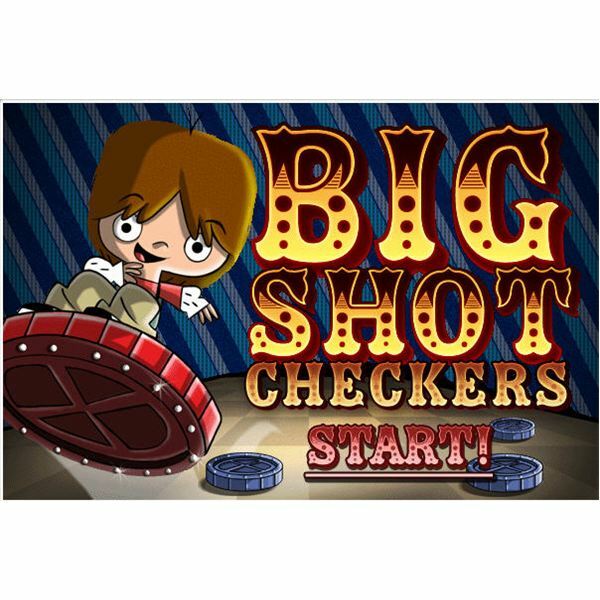 In this free computer game, kids get to play Mac who is facing off against Bloo to become the big shot of checkers. On each side of the board both Mac and Bloo are riding on a checker piece which makes the piece they are one Big Shot. This special piece can move forward and backward just like a king piece, plus during game play you can have Mac jump to a different piece to switch up the Big Shot moves. This kids computer game features a full cast of characters from the show. The brattiest girl in the world has shown up on adoption day at the home and has her sites on Bloo. Her goal is to adopt Bloo for herself and rename him Tiffany. The goal in this game is to keep Bloo away from this girl until Mac can get back to the home and save his imaginary friend. When Does a Gaming Console Sale Happen? Which One Should You Buy? Kinect, Wii or Move: Which One is Right for Your Family? Which Gaming Console to Buy on a Budget: Wii, PS3 or Xbox 360? Your Guide to the Best Video Games for Younger Kids Includes Games for All Three Gaming Systems.